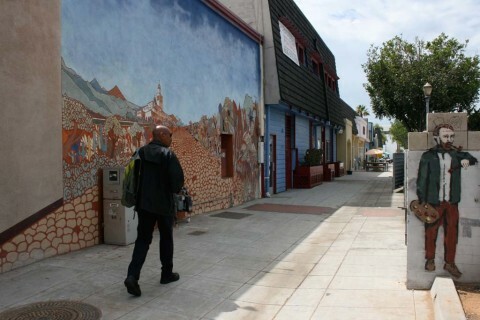 OCEANSIDE — Nine months of construction on Mission Avenue resulted in a one-way street, wider sidewalks and new landscaping. 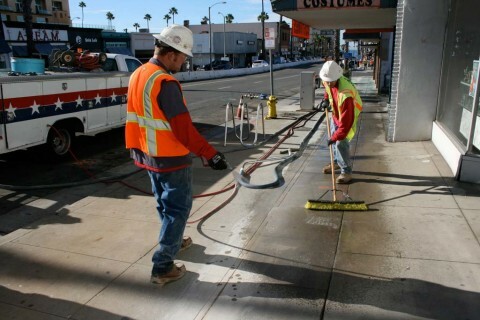 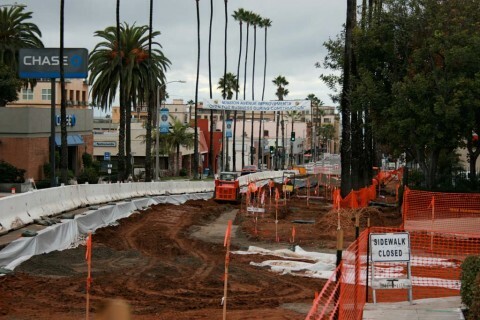 OCEANSIDE — Construction started on Mission Avenue on Nov. 12 and downtown businesses have already felt an effect. 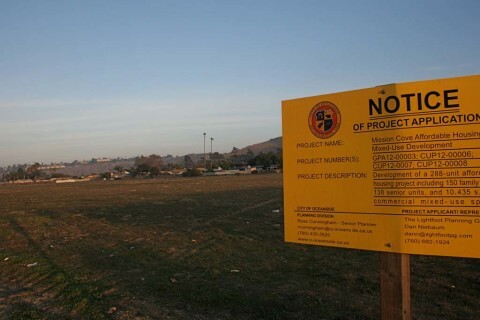 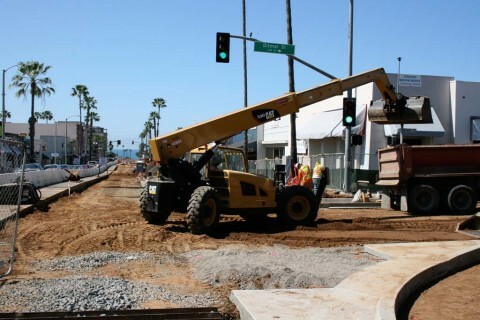 OCEANSIDE — The much-anticipated Mission Avenue gateway project began construction a block south of Mission Avenue on Seagaze Drive. 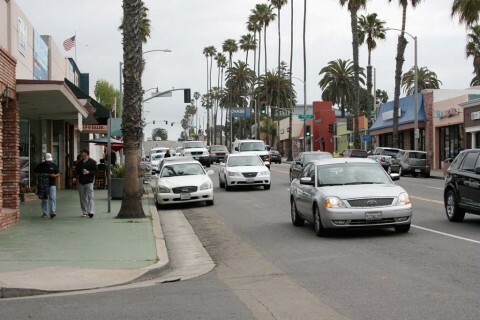 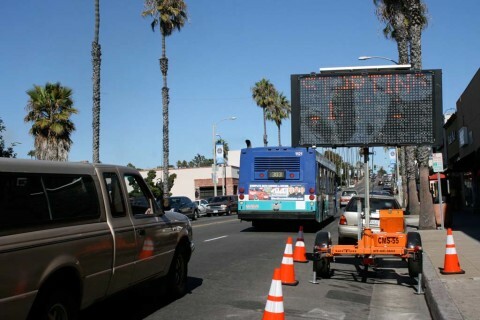 OCEANSIDE — Businesses are revving up for six blocks of roadwork to begin on Mission Avenue in November.